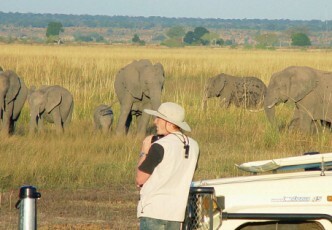 Experience unrivalled game viewing on a Chobe safari with Springbok Atlas. 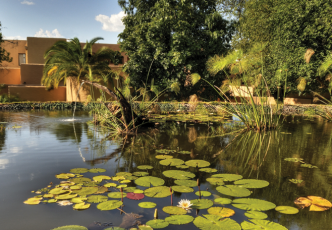 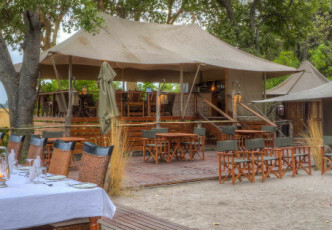 The Chobe River forms part of the Botswana border with Namibia and is the lifeblood of the Chobe National Park, with many of the eco-sensitive safari lodges tucked discreetly along the river banks shaded by gracious hardwood trees. 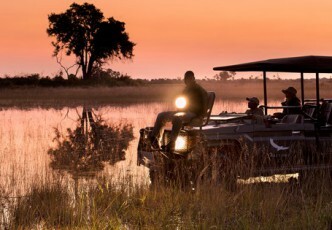 Game viewing on a Chobe safari in both open vehicle drives and river boat cruises gives you the chance to view an abundance of animal life, including elephant, hippo, lion, spotted hyena, buffalo, giraffe, zebra, red lechwe and impala. 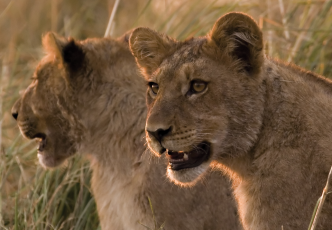 There is also always a good chance on a Chobe safari of seeing less commonly sighted predators, such as leopard, cheetah and African wild dog. 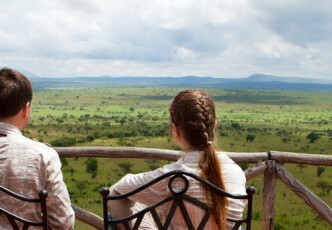 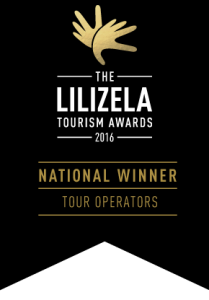 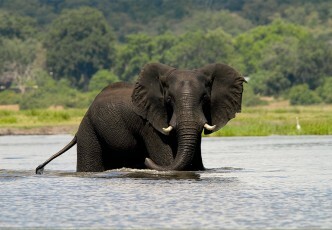 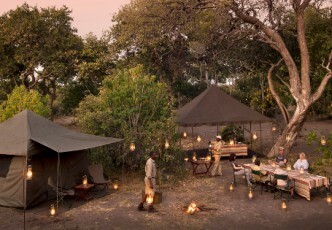 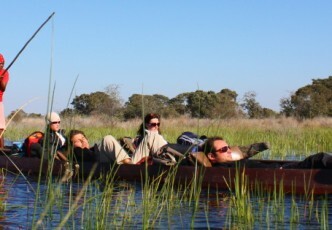 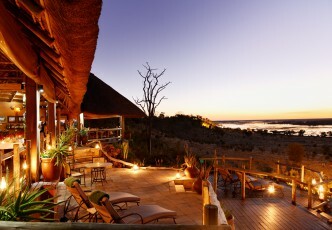 Chat to us about our Chobe packages today or browse from our selection below.